Across almost a century, the Mitton Group has developed into an established, financially sound company with an underlying philosophy focused on providing high quality products and services worthy of a national brand. Continuing investment in infrastructure, people and skills has placed Mitton in a strong position in the building services industry, offering broad-based expertise to provide responsible and professional solutions. Underlining this is the company’s commitment to increasing energy efficiency and optimising systems to reduce energy consumption. Mitton works closely with clients to find the drivers most applicable to their businesses, engineering solutions designed to achieve their goals. 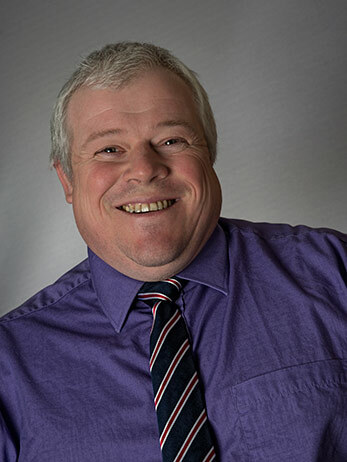 Steve began his career with Yorkshire Bank before moving to Mitton over twenty years ago. He has worked in every corner of the organisation, from fleet management through to Contracting and Aftercare, bringing to the Boardroom an in-depth understanding of every aspect of the organisation’s activities. Neil joined Mitton as an apprentice plumbing and heating engineer, moving on to manage smaller projects before taking up a role as Contracts Supervisor. He was appointed Contracts Manager, swiftly followed by a period as Works Manager before joined the Board as Works Director in 2000. 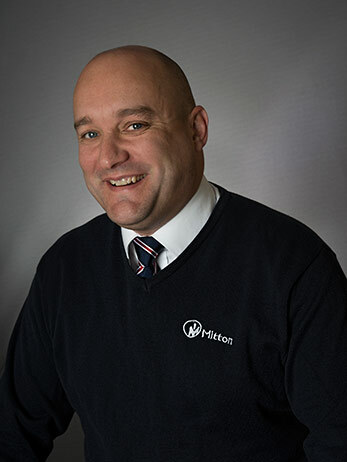 In his current role, Neil also assumes responsibility for Health & Safety – integral to all Mitton activities – and manages a team of regional managers. He oversees quality and completion for major contracts before handing over to Aftercare for commissioning and service contracts, as well as managing Mitton’s Totalcare ‘handyman’ service. Graham served his apprenticeship as a plumbing and heating engineer before joining Mitton to work alongside his father for some years! He left the company for a short period to focus on major projects and to expand his experience with a design engineering consultancy before rejoining Mitton in 1991 as a project engineer. He moved on to project management and joined the Board of Directors in 2002. 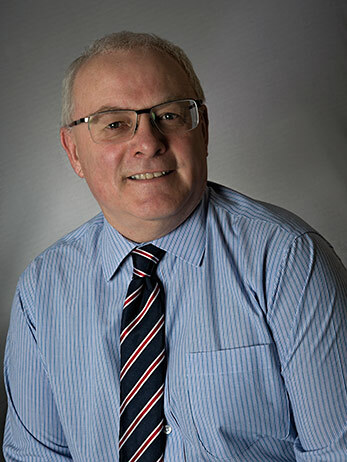 Today, Graham’s role at Mitton centres on providing direction and leadership to teams of engineers on the Contracting side of the business, looking after initial designs and making sure that costings and tender sums accurately reflect client requirements. He has recently taken up golf in a big way, but won’t divulge his success, just saying that he currently plays to his handicap! 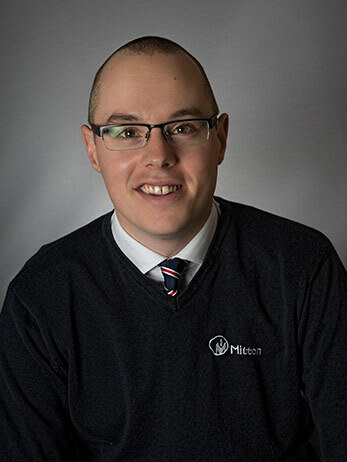 Jonny began his career in IT, and joined Mitton in 2003 as a CAD technician. He completed an apprenticeship as a design engineer and has an HNC in Building Services. In his early role as a design engineer for Mitton, he headed up a number of major new build and refurbishment projects, and joined the Board of Directors in 2013. He is now responsible for the work of the estimation department. When he isn’t working, Jonny enjoys his music, attending live gigs as often as possible. He is also an aficionado of American Football and fitness in general, and has an additional work role as Mitton’s official Twitterer! Ian served his apprenticeship as a service and maintenance engineer, specialising in building controls and the electrical side of HVAC. 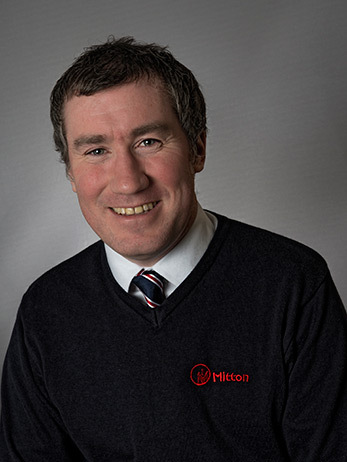 He joined Mitton in 2000 as controls, electrical and commissioning manager for new build projects, and was instrumental in setting up the Environmental Solutions, managing building controls (BMS, BeMS) and energy efficiency audits as well as making energy efficiency-focused recommendations for both new and existing clients. When he’s not concentrating on helping Mitton to save the planet, Ian enjoys motorsport – he’s an MSA-licensed motorsport marshall for circuit racing and rallying – and walking his dogs. He’s also an active licensed radio amateur and has his own micro brewery! 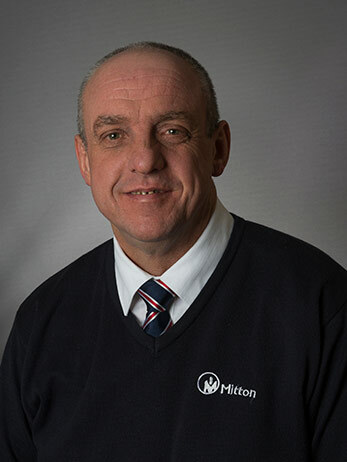 Dave joined Mitton in 1991 as an apprentice, working his way from general site installer to coded welder, then from site foreman to site manager, where he played a leading role in the Morrisons Head Office flagship project back in 2006. He then moved away from site projects to take up a role as Contracts Supervisor, becoming Operations Manager in 2012, using his renowned ‘can do’ attitude to ensure all contracts are completed on time and to budget! He also focuses on managing the relationship between Contracting and Aftercare to provide optimum service levels to clients. When he’s not working, Dave likes to spend time with his family, as well as watching a range of different sports and still claiming his established position as the reigning Mitton golf champion!